Lorri J. Hobson is a visionary with over 30 years achievement in youth advocacy. 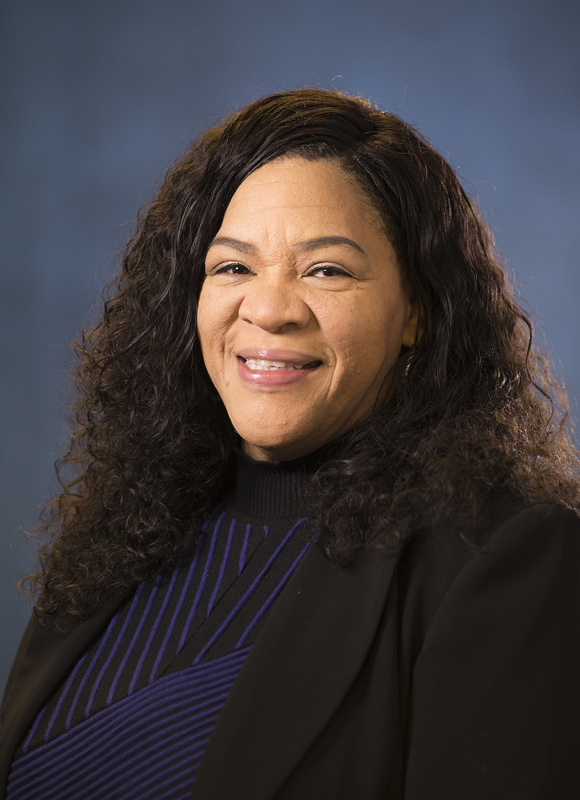 Lorri currently serves as Director of Attendance for the Cleveland Metropolitan School District (CMSD) in Cleveland, Ohio, the state’s second largest K-12 school system and one of the nation’s most impoverished student populations. Previously she worked in a variety of public and private settings serving diverse student populations from elementary through high school. In her role as Director of Attendance for CMSD, Lorri successfully leads the district’s first citywide attendance campaign, “Get 2 School, You Can Make It!” With her leadership, in the first year of the campaign the district reduced its chronic absenteeism population from over 44 percent to 28 percent and received national recognition for this achievement. Lorri was inducted into the Delta Alpa Pi International Honor Society. She is a Certified Advanced Truancy Mediator certified by the Supreme Court of Ohio, and a Group Facilitator certified by Gestalt Institute of Behavioral Science.